It’s not only the ladies who are tired, even offended, when they hear remarks about their bodies… for men definitely does too. Men also suffer from body image too. The body criticism that they often hear is first, that real men should have a facial hair… and second, they are too skinny to be a man… and the lists goes on. We should remember that we are built differently… and this goes for both men and women. 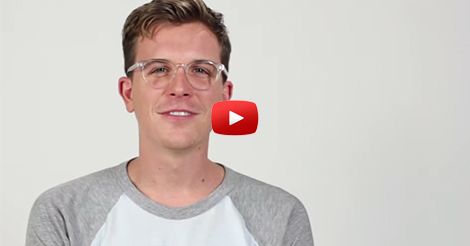 Watch the video below to know more the things men are tired of hearing about. If you, women, don’t like to hear those kind of remarks, then better not say one as well. 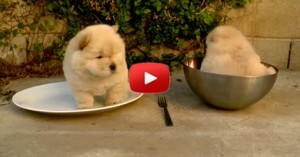 Chow Puppy Can’t Get Out of Bowl!